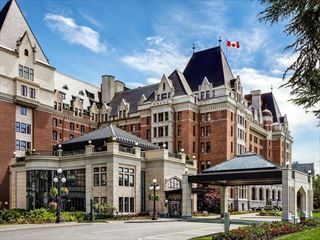 From horse drawn carriages to afternoon tea, British Columbia's capital is rich in English heritage. 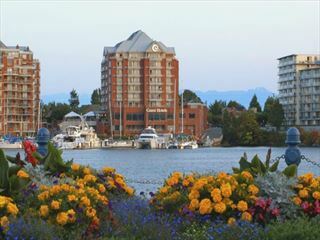 Located on Vancouver Island, just minutes to downtown, Sandman Hotel Victoria is close the Mayfair Shopping Centre, the Royal BC Museum and the Inner Harbour for lovely views, restaurants and entertainment. 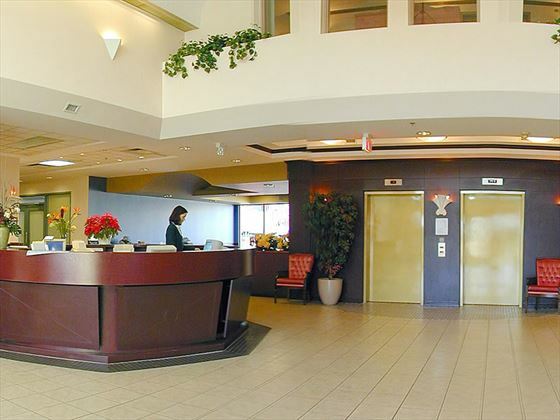 This hotel offers a great value option in a good location, with free outdoor parking and free Wi-Fi, as well as an indoor pool, whirlpool and fitness room. 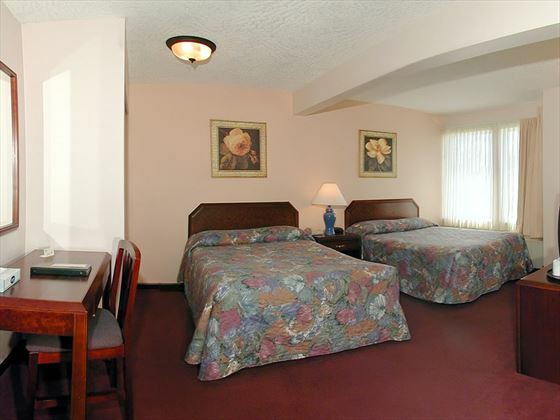 There is on-site dining at the Shark Club Bar & Grill, and the bedrooms are well equipped with all you will need for a comfortable stay. 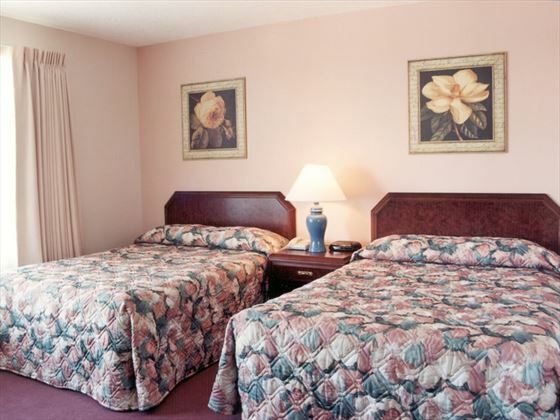 Standard rooms with one or two double beds are available, as well as Suites which are ideal for families, particularly the Studio Kitchen Suite which offers a small kitchenette area. 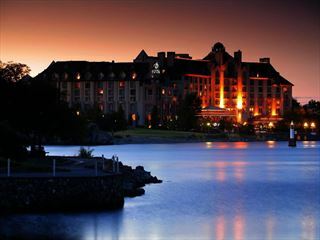 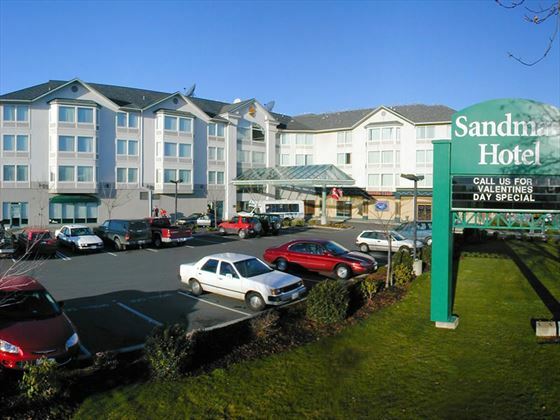 Located on Vancouver Island, Sandman Hotel Victoria is close to downtown Victoria, Mayfair Shopping Centre, the Royal BC Museum and the Inner Harbor for lovely views, restaurants and entertainment.